I am a firm believer in being grateful, from the lows to the highs, it's important for me to thank you all for supporting my passion. 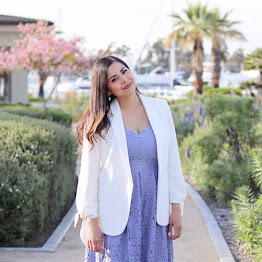 I have been experiencing a lot of successes in the blog arena this Summer - from being in the Latina Magazine October issue (more on that to come), to being cabi's correspondent/blogger in Boston at #cabiScoop, to July being my highest monthly view count in my 5 years of blogging! I feel very fortunate but overall thankful because of everyone who takes time out of their day to support my blog or social media in any way. That is why, I decided to buy this purse to giveaway as a thank you! Use the Rafflecopter below to enter where the more ways you follow, the better chance you have of winning this prize! Every method of entry is optional and carries 1 point each, there are 6 points possible! This Giveaway will run until 11:59pm PST September 9, 2016 and is open to participants worldwide. The winner will be chosen at random using Rafflecopter's random.org, verified, and contacted via email! Winner will have 48 hours from the email to claim prize, if not a new winner will be chosen. Thanks for this liovely giveaway! The links in the Rafflecopter didn t work for me ,bt I managed to check your social medias at the right side ,and anyway I was allready following you. 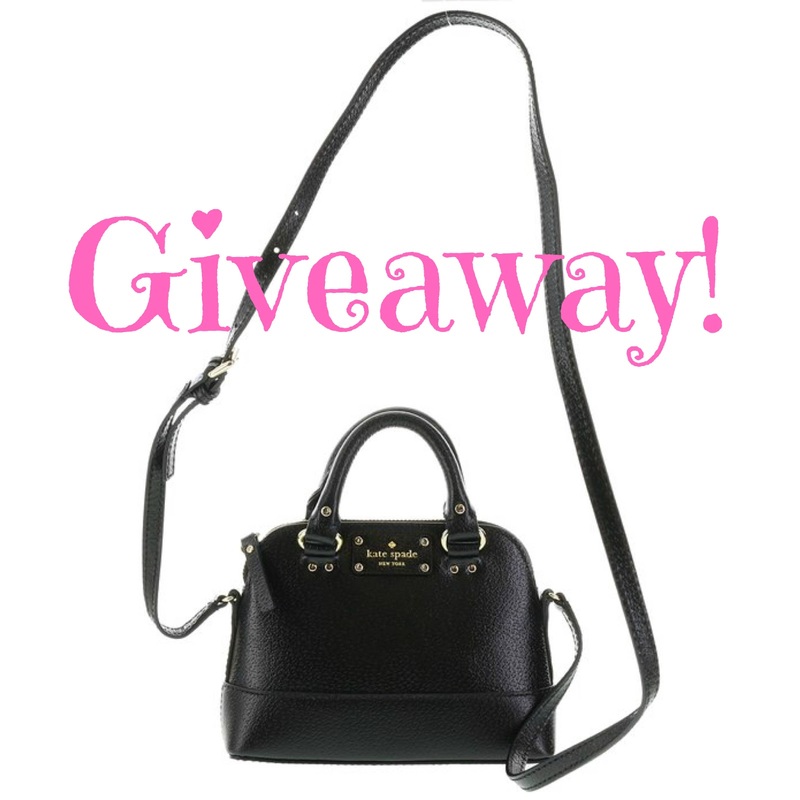 I would love to win a new hand bag! THANKS!